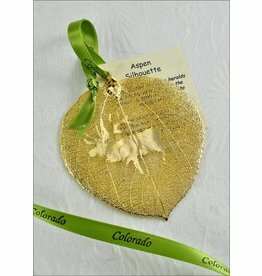 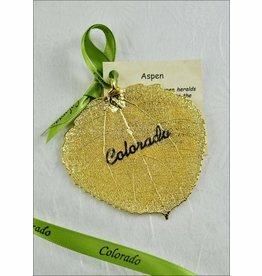 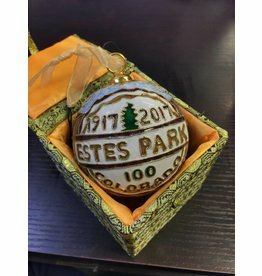 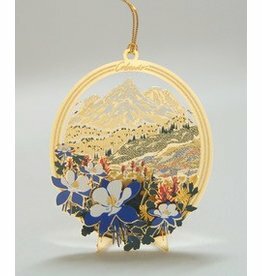 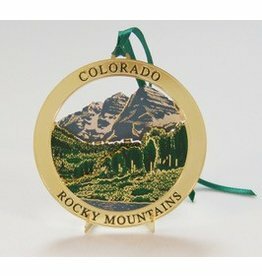 Popularity Newest products Lowest price Highest price Name ascending Name descending All brands Kitty Keller Designs Park Bark The Rose Lady Whitney's Designs, Inc.
5th in the Colorado Christmas Series. 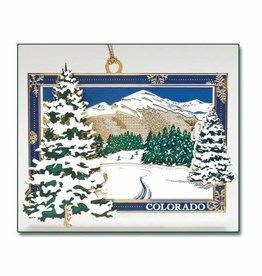 8th in the Colorado Christmas Series. 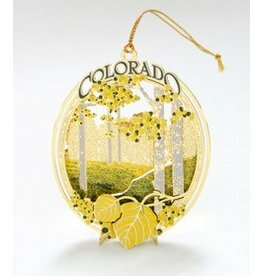 3rd in the Colorado Christmas Series. 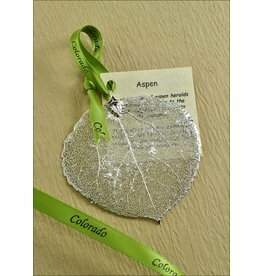 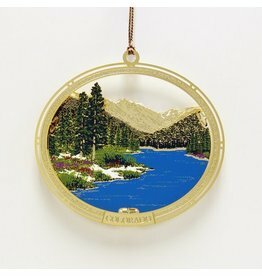 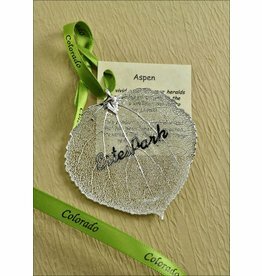 4th in the Colorado Christmas Collection Series.